2011 and 2012 Gold Award Winner! Best guest-rated Choice Hotel in Asheville since June 2009. 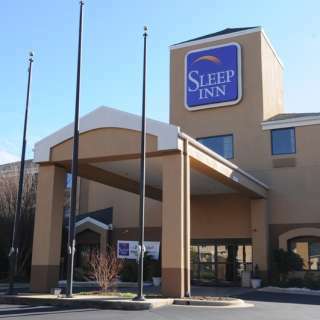 Renovated in Fall 2011, the hotel features brand new rooms (new bedding, paint, artwork) with pillow-top mattresses, microfridge, fitness center, business center, 32-inch flat screen LCD TVs, free high-speed wireless Internet, free hot breakfast each morning (eggs, sausage, biscuits, gravy, waffles, yogurt, bagels, toast, muffins, pastries, coffee, juice, fruit, etc.). Minutes from Biltmore, the Blue Ridge Parkway and downtown Asheville. Next to Cracker Barrel, Applebee's, IHOP, Fatz Cafe. 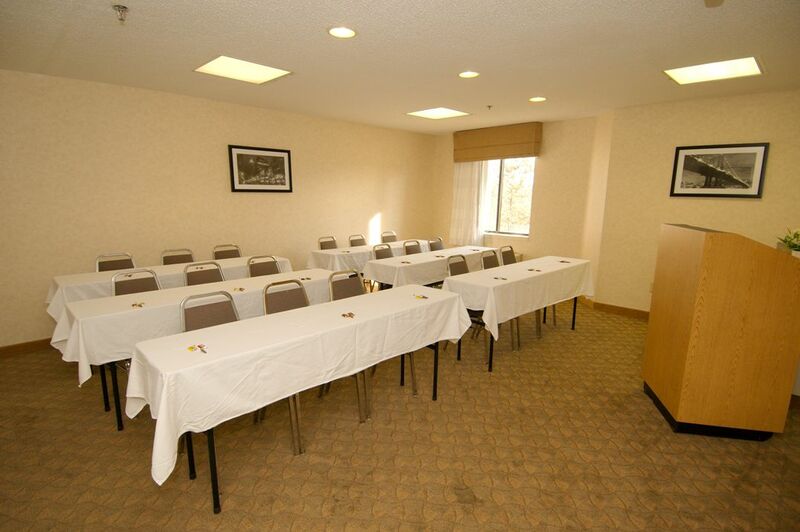 Mountain view rooms and Biltmore packages available upon request.